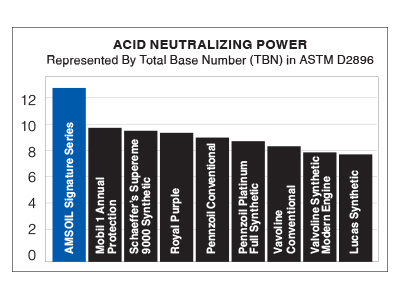 A 0W-16 viscosity motor oil may seem exotic to North American drivers, but as fuel efficiency requirements increase, it may become a common recommendation of manufacturers worldwide. Japanese engineers have long experimented with ultra-thin motor oils, and 0W-16 has been in regular use in Japan since the 90s. 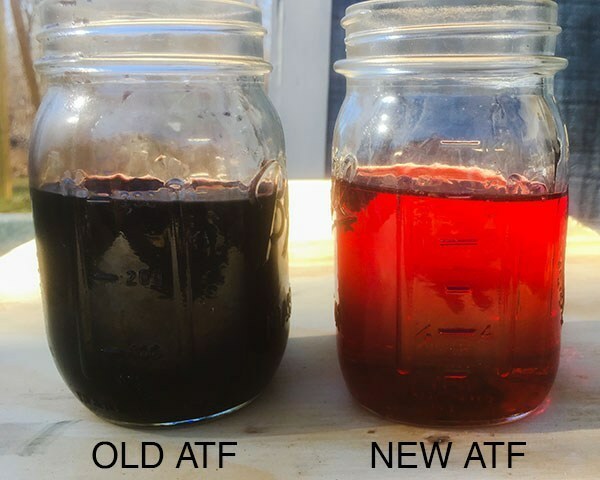 Lower viscosity motor oil can increase fuel economy, and the pressure to create engines that sip less fuel has hastened the introduction of these viscosities to North America. The stated fuel mileage estimates for several 2018 vehicles were calculated with 0W-16 motor oil installed. Beyond fuel economy, lower viscosity oil can also provide excellent cold-starts in the most frigid temperatures. The primary concern with low viscosity oil is wear protection. Like the rest of the OE line, OE 0W-16 develops a strong fluid film that keeps metal components separated and protected. Our work didn’t end with simply blending a new viscosity. OE 0W-16 Synthetic Motor Oil (OES) is formulated with unique anti-wear additives that protect critical engine parts like pistons and cams. This added protection is particularly important in the extreme environments produced by today’s smaller-displacement engines that run on lower viscosity oil. Recommended for use in applications that require the API SN PLUS (Resource Conserving) specification. Use only where 0W-16 is specified. Do not substitute for 0W-20 or other viscosity. The International Lubricants Standardization and Approval Committee (ILSAC) has not recognized the 0W-16 viscosity for the current GF-5 oil category, which is required to display the startburst. It will likely be included in the new GF-6 category expected in 2019 or 2020. As the API “donut” indicates on the back label, OE 0W-16 is licensed for API SN Plus (Resource Conserving).